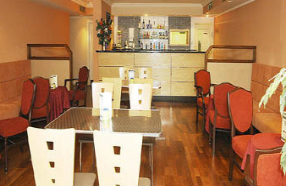 A boutique hotel on Priestgate in Darlington’s town centre, the King’s Hotel has 26 en suite rooms, free internet access and secure free parking for 21 cars. 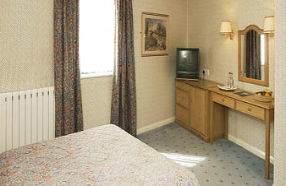 The King’s Hotel has a spacious reception lounge area and offers competitive rates that include continental breakfast. In the evening, try the wide range of restaurants and bars within a few minutes’ walk of the hotel, or relax in the quiet of your well-equipped room.